Of the 10,000 educators in Charlotte, fewer than 450 are male teachers of color. Of those male teachers of color in Charlotte, 27.2% will leave the profession after the first year. 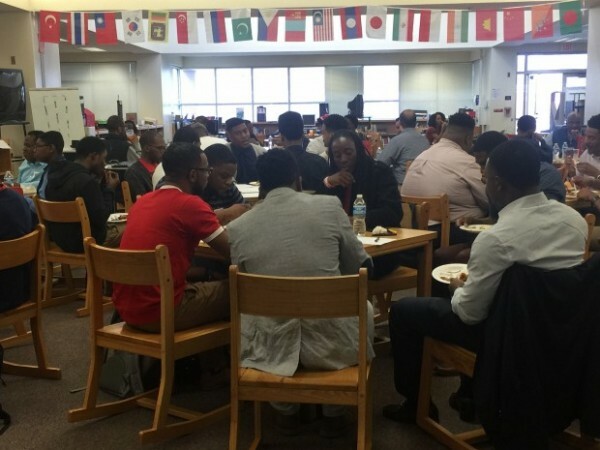 In the 2016-17 school year, 100% of the male educators of color in the Profound Gentlemen network returned back into the field of education. 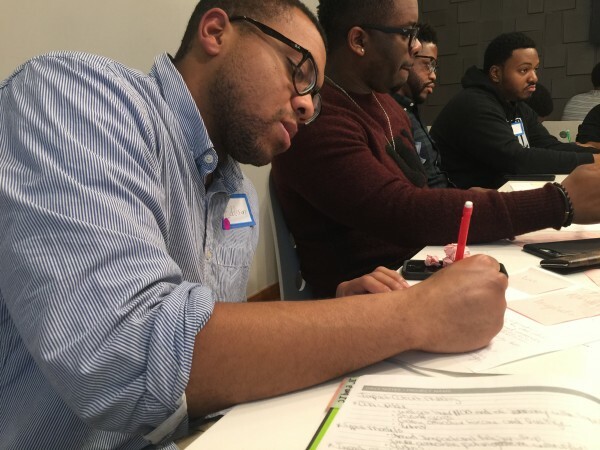 Profound Gentlemen improves low retention for male educators of color through direct peer mentorship, professional development, and community gatherings for male educators of color. Research has shown having men of color as role models and mentors greatly improves the social, emotional, and academic progress of all students, especially boys of color. However, boys of color are rarely exposed to men of color in the classroom. After launching Profound Gentlemen in 2014, Shaw and Terrell each received the prestigious Echoing Green fellowship that recognizes and supports social entrepreneurs globally. To become connected to PG, male teachers of color download the Profound Gentlemen App and can communicate with over 500 male educators of color from around the nation. Each member attends bi-monthly on-line gatherings with a small ‘impact cohort’ and is encouraged to lead a student group. 87% of the Profound Gentlemen educators reported using resources provided from Profound Gentlemen in their practice. PG has local programming in five cities: Atlanta, Charlotte, Chicago, Memphis, and Washington, DC, and has a special emphasis on connecting educators in the same feeder school pipeline in these cities. Since 2016, The Belk Foundation has invested $150,000 in Profound Gentlemen.